2018 has already been an eventful year for Above & Beyond, with the group’s fourth artist album Common Ground debuting at No. 3 on Billboard’s Album Chart and topping the iTunes Dance charts in over 40 countries. A sell-out tour of North America followed at some of the US’ most prestigious venues including, among others, the LA Convention Center, Brooklyn’s Barclays Center and Miami’s Old RC Cola Plant. Last year’s ABGT250 Weekender at The Gorge was a magical experience but also left us wondering ‘how do we follow that?’ The answer was to go for something completely different and Hong Kong and the Far East represent a new frontier for Group Therapy, at what is an exciting and groundbreaking time for electronic music in the region. 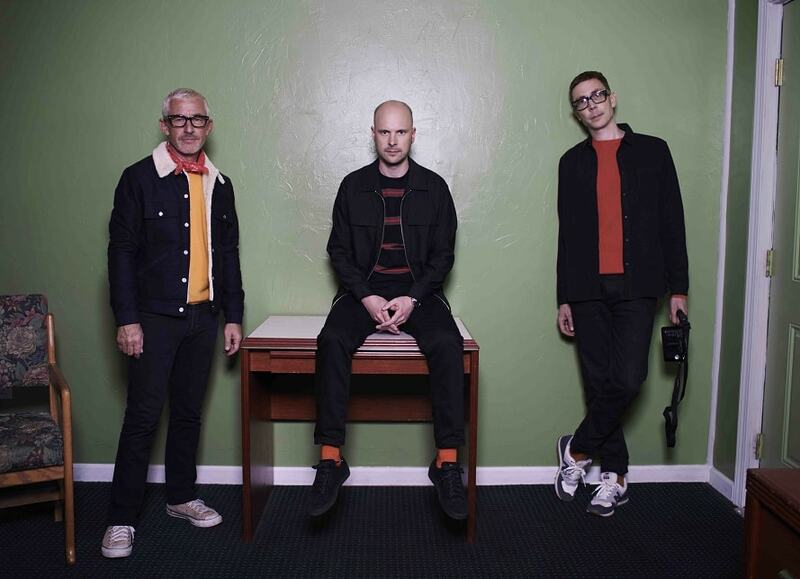 With previous ‘ABGT’ milestone events selling out rapidly, fans are advised to pre-register for tickets via Facebook Messenger or Email at ABGT300.com. Those who register will be sent a link giving them a chance to purchase tickets at early bird prices on Friday, May 18th at 6pm HKT / 11am BST before the general on-sale on Monday, May 21st. Full venue details will be revealed prior to the on-sale, along with plans for an Anjunadeep Open Air after party on Sunday, September 30th.